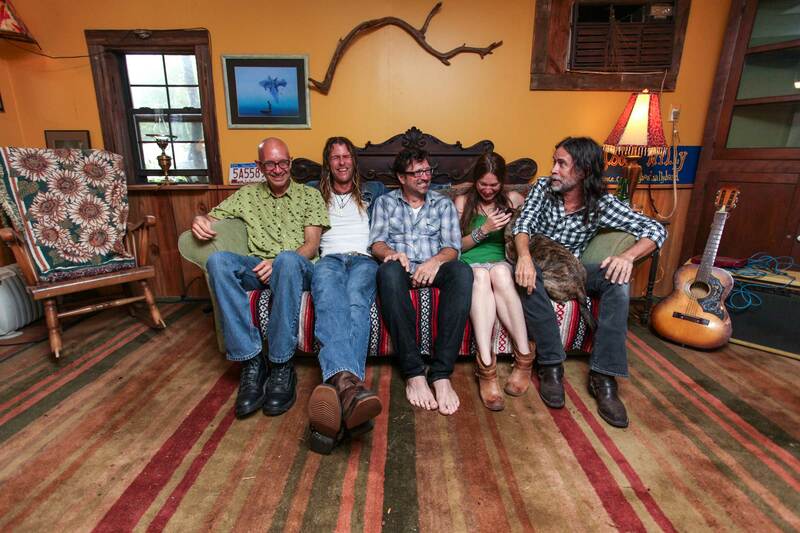 Before they formed the Americana supergroup Willie Sugarcapps, musicians Will Kimbrough, Grayson Capps, Sugarcane Jane and Corky Hughes would cross paths every weekend or so at the Frog Pond, an outdoor venue in Silverhill, Alabama. Those weekend shows were modeled after Levon Helm’s Midnight Rambles, with touring bands and local pickers sharing the same stage in a relaxed, rustic setting. Eventually, what began as a weekly jam session started growing into something bigger, and Willie Sugarcapps — a twangy, rootsy, harmony-fueled band, with a lineup of harmony singers and multi-instrumentalists — was born. Today, the band’s self-titled debut hits shelves. Produced by Trina Shoemaker, it’s a collection of songs that split the difference between folk, Bayou blues, bluegrass and old-school country. On “Colorado,” the group keeps things simple, letting the song’s melody speak for itself. Watch the video for “Oh Colorado” below.